Dana West Yacht Club hosts this annual event benefiting City of Hope and youth sailing. 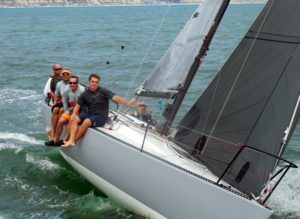 DANA POINT ― Dana West Yacht Club (DWYC) is hosting the 20th Annual Charity Regatta June 2-4. The activities take place on the water and on land to benefit City of Hope and the Dana West Youth Sailing Foundation. The 3-day event kicks off on Friday evening, June 2, with wine and brew tasting. Various on-water activities are scheduled for Saturday, June 3. These races will be followed by an evening party with live music, food trucks as well as silent and live auctions. The races continue on Sunday followed by awards and more music. “Join us Friday evening, June 2 for a Wine & Brew Tasting hosted by Southern Wine and Spirits. Saturday’s activities include participation and viewing of several yacht races, a junior’s regatta and dinghy poker run. Celebrate with us at the after-race party Saturday evening for live music and savoring a menu prepared by popular local food trucks. Attendees can support the charities through silent and live auctions offering art, gift baskets, vacations and other unique items. Stay for more live music and dancing into the evening upstairs in the yacht club,” DWYC’s Vice Commodore George Bloomfield said. These activities are raising funds for the City of Hope, a treatment and research center for cancer. 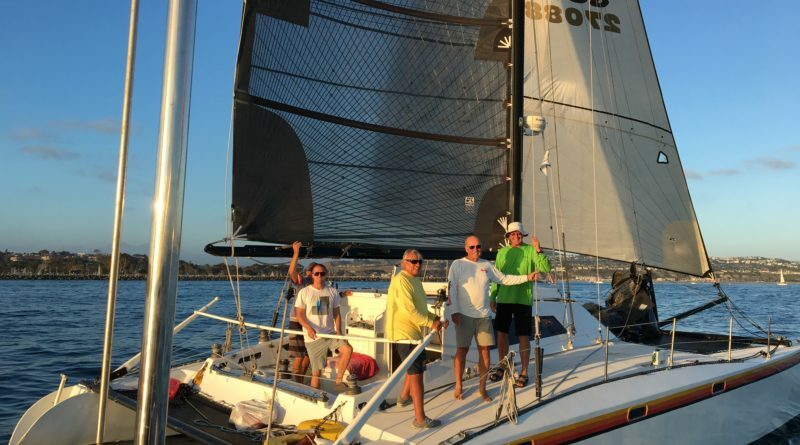 The races also benefit the Dana West Youth Sailing Foundation. Portion of the proceeds will help provide small sailboats to young sailors for educational purposes. DWYC is located at 24601 Dana Drive in Dana Point Harbor. To learn more about the 20th Annual Charity Regatta, go online at dwyc.org or call Tamara Tatich at 949-498-8401.